The post “Reciprocate fee levels” after Brexit says UK HE body MillionPlus appeared first on The PIE News. Global Leadership League and Lead5050 will co-host the Women in International Education Awards 2018 to celebrate the achievements of women in the sector. The post GLL and Lead5050 to co-host WIE Awards appeared first on The PIE News. Coventry University has topped HESA's international mobility ranking, after providing a total of 3,482 international students experiences in 2016/17. The post Coventry University tops HESA int’l ranking appeared first on The PIE News. A record number of international graduates of US institutions were authorised to work in the country through the Optional Practical Training program in 2017, but growth has "slowed dramatically" according to a Pew Research Center analysis. 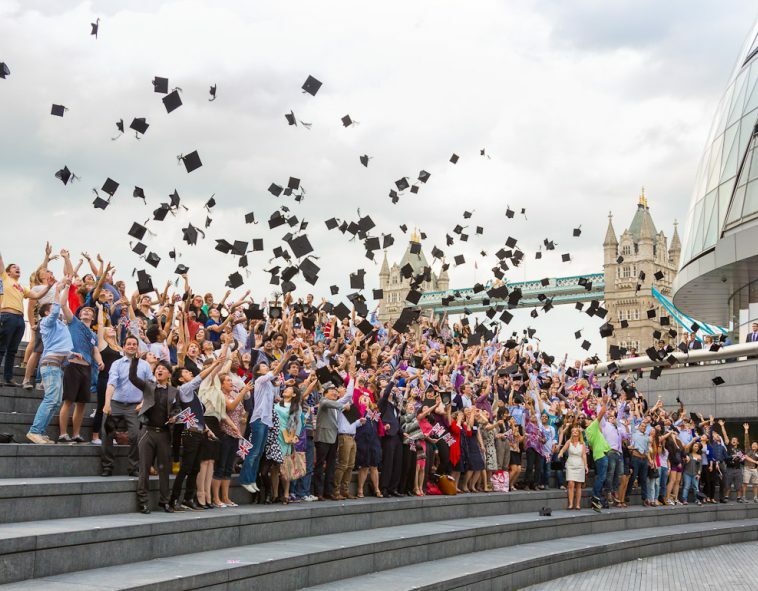 The post Growth in international graduates on OPT has “slowed dramatically” appeared first on The PIE News. National recognition offices in nine countries are involved in the second phase of the Council of Europe's 'European Qualifications Passport for Refugees'. The post European Refugee passport scheme expands appeared first on The PIE News. The post Student residence to open in “hotspot” Krakow appeared first on The PIE News. The post Duolingo launches Hindi course for English speakers appeared first on The PIE News. The HEIST Awards winners were announced last week at The Principal Hotel in Manchester, England. Hosted by Havas Education, the awards recognise excellence and innovation in education marketing. The post HEIST Awards announced for best int’l initiative appeared first on The PIE News. International students in Australia are increasingly looking towards informal and precarious accommodation arrangements, due to tougher competition within the formal private rental sector, leading to calls for more institutional help. The post Aus: accommodation report sparks calls for more support appeared first on The PIE News. The post A view from Trump’s America: Strike out, or home run appeared first on The PIE News.